If there is one thing we appreciate about the gents from B3nchmarQ is how they can jump on any type of sound and sell it to us. 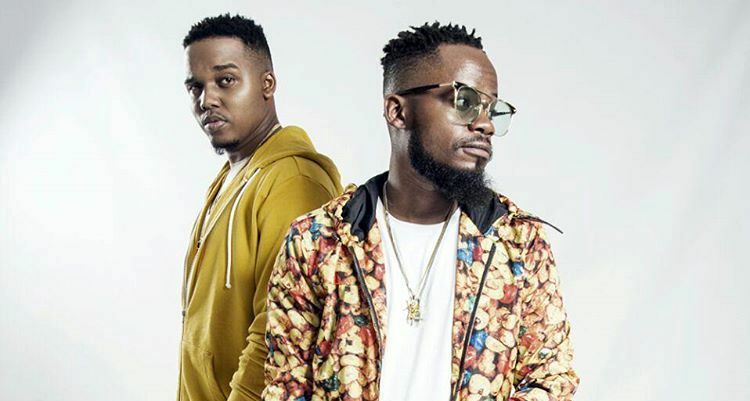 Today the gents dropped their first offering of the year an unlikely love song titled Tango featuring OG, Blaklez and produced by Icemanbeatz. Tango has a very exotic and tropical feel about it which is totally different from anything they have done before. They have played around with wavy and laid back beats and flows on their 2017 EP, ASPEN. They have also played around with that Afrobeats sound on joints such as Wayase and have always gone back to that Trap inspired and barss heavy sound they have always been known for. On Tango though, they are experimental and have almost become fearless. The song is upbeat and see the gents try out new things in the way they rap. Everything from the beat of the song to how the gents approach the song sounds unusual. There is something about Tango which flows though; it sounds like a holiday near beaches and beautiful sunsets. This single is not taken from their 2018 album, We Had Hope, so this may just be a new direction that the gents are experimenting with for their 2019 sound. It would be interesting to see what they have planned for us. The single is available for purchase on all major digital stores.